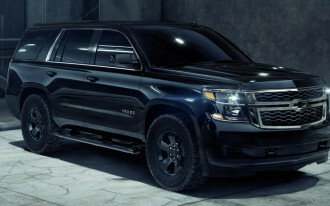 With its 2018 Tahoe Custom Midnight Edition, Chevrolet has taken a page out of Jay Z’s lyric book: it’s “all black everything” for the new special edition. 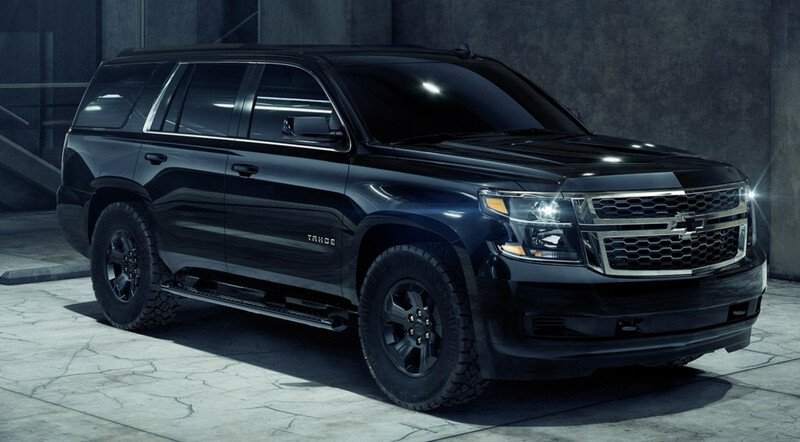 The Tahoe Custom Midnight Edition comes on the heels of the Silverado Custom Midnight Edition and will arrive at dealerships this spring. 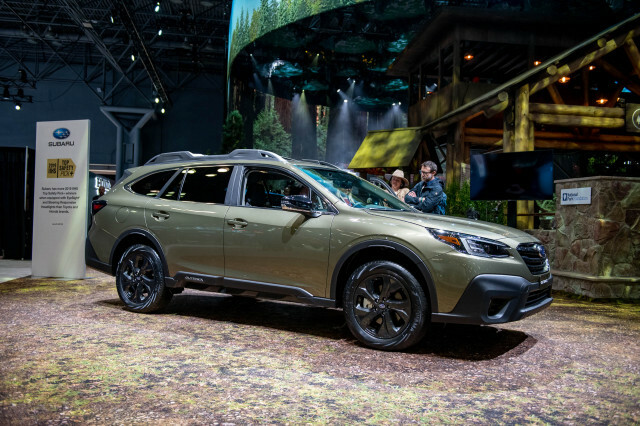 To get the look (think somewhere between FBI caravan and military issue) for the Midnight Edition, Chevrolet swapped in 18-inch black wheels wrapped in Goodyear Wrangler DuraTrac tires, black off-road assist steps, and even blacked-out bowtie emblems. 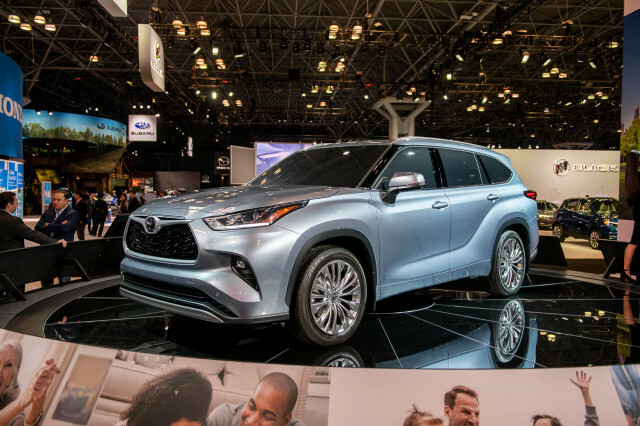 Yes, there are hints of chrome, but not many. 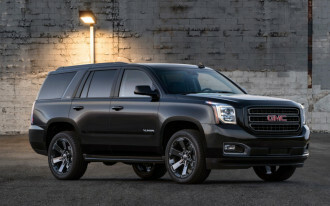 Like the Tahoe Custom on which it’s based, the Midnight Edition does without the split-folding third row of seats standard on other Tahoe trim levels, although the Custom isn't actually any roomier in its cargo area than the seven-seat LS, LT, and Premier trims. 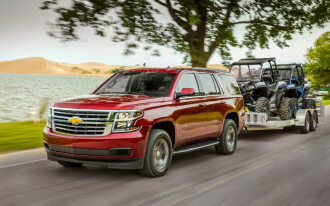 That's because the cargo floor isn't any lower on five-seat versions of the Tahoe. 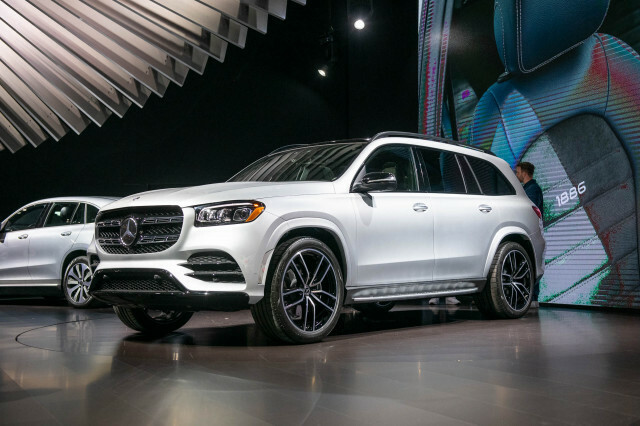 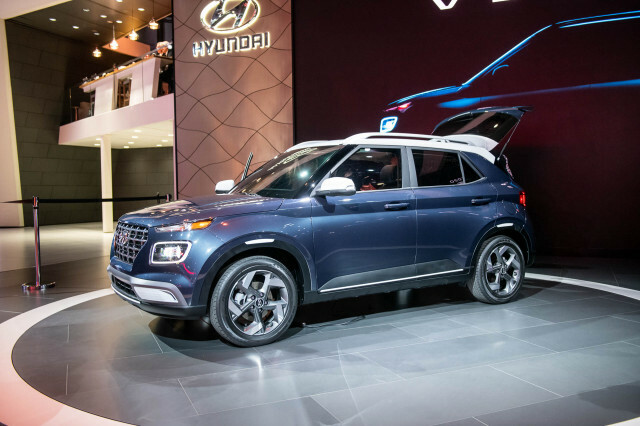 Optional on the Midnight Edition is a package containing automatic emergency braking, automatic high-beam headlights, lane departure warnings, and active lane control. 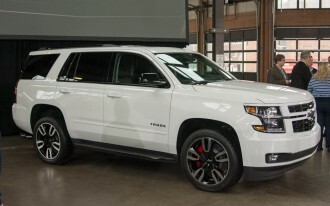 The Tahoe Custom Midnight is available in both rear- and four-wheel drive, but Chevy hasn’t announced pricing for the special edition.